Getting visitors to a CPA offer is similar to getting traffic to any site. Traffic can be driven from white or black hat sources and the rate of conversion will be dependent on the quality of the traffic. 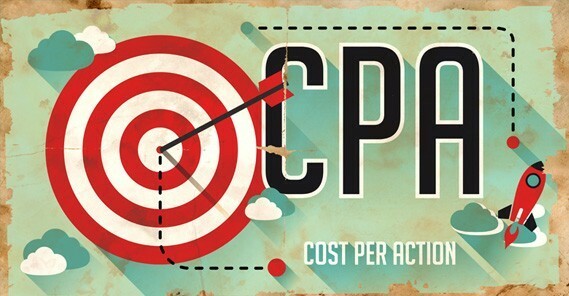 The only catch with CPA is that the offers will have a specific kind of traffic. When you take an offer that specifies the banner-ad traffic and use offer link in the text ad, none of the visitors will count. This simply shows that you will be breaching the terms of offer which will forfeit your earnings. Some of the CPA offers will not limit you in any way; some will be specific on the kind of traffic like the banner traffic, organic traffic and email traffic. Bear this in mind as you look out on the types of traffic and the different sources available. You can choose to focus on one type of traffic or make use of different offers to achieve your traffic goals. There is the incent offer and this is the kind that you incentivize your traffic. For instance, you can tell your users to fill the form, to get a gift or a coupon. In addition, ask them to register for exclusive offers that can be used for other kinds of offers. Giveaways will also work a great deal, record those that register and offer gift cards to lucky winners every month. Getting the right offers is a way of taking traffic to your CPA deals. If you have different websites covering different niche, discipline yourself and focus on your offers, do not place offers on your website that do not relate to the niche, develop a new website for such niche. Some of the sites that will have some great offers are oDigger and OfferVault. Put keywords that relate to the niche and find offers. When you register to these websites, you will use advanced search criteria that are helpful in weeding out the offers that do not apply to the website.